Her son blamed the government, the police who refused to protect her, and Maltese Prime Minister Joseph Muscat, who he says demonized and harassed her. Julian Assange is offering a €20,000 reward for the capture of her murderer. 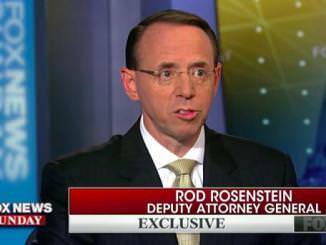 AG Jeff Sessions, when asked whether Rosenstein will be allowed to investigate himself on his role in protecting the Clintons, said, “It would be his decision.” Many people – and we are among them – believe Sessions is severely compromised. 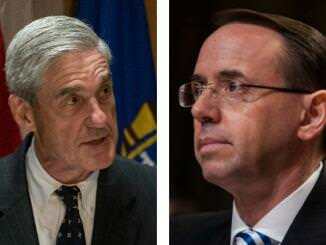 Special Counsel Robert Mueller and Deputy Attorney General Rod Rosenstein are complicit in approving the Uranium One deal that gave 20% of US uranium to Russia, yet they are investigating Trump for collusion with Russia! 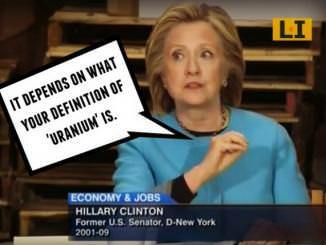 Obama and Hillary Approved Giving 20% of US Uranium to Russia. The Clinton Foundation Received $145 Million from the Deal. Before the Obama administration approved a deal in 2010 giving Moscow control over 20% of American uranium, the FBI had gathered evidence that the Russian nuclear industry was engaged in bribery and kickbacks..